How about that? Summer will arrive shortly. Should have started weeks ago but its Iceland, we never know what we’re going to get. According to Wikipedia we have a temperate climate. It sure does not feel like that these days. All of us are looking forward to at least one sunny day per week this summer. It’s all we ask for. Please God. The days are getting longer and longer and it gets harder and harder to convince the kids that its not still day out at 22.00 pm although its still light. Still, we love our beautiful country and love the fact that people like to come here and see us. Why is that? Why on earth do people want to come here? We are probably the most or second most expensive countries in the world. Why not just go to Spain or Bali for example? We would totally understand. that no-one can explain. We serve at the pleasure of our customers and do our very best to make the experience as good as it can possibly be. 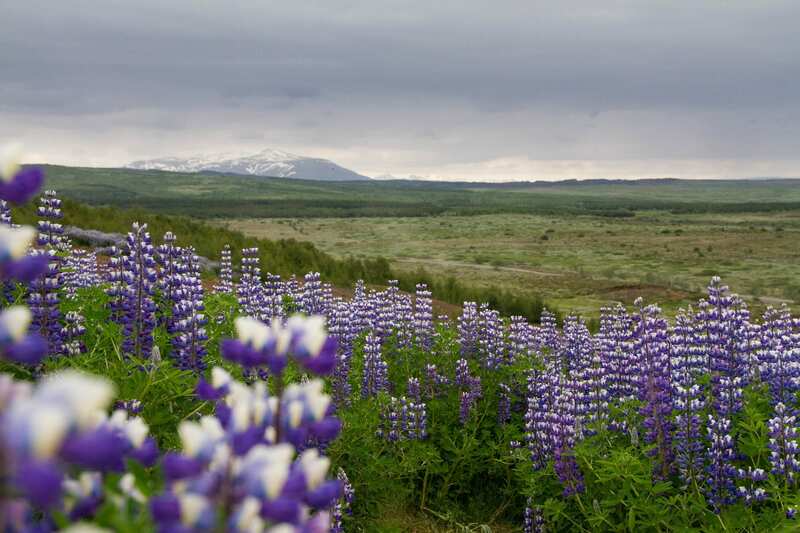 Come and see Iceland with us. I am sure you will not regret it. Do you know how many Icelanders work?